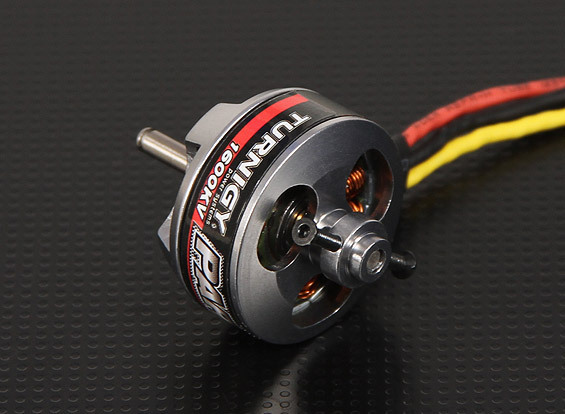 How do I mount a Turnigy Park300? I understand the concept of the prop-saver (I think) but why does the shaft stick out the back of the motor where the mount is? And, what is the prop-cone looking piece for? Why would it attach to the back? Or is that the front? The X looking thing is the motor mount. That screws onto the back of the motor (in this case - the side that the shaft is sticking out of). The X mount then is attached to the firewall of the aircraft. The "prop cone" is just another way to attach the prop to the shaft. You don't need both the prop hub and prop saver. They both accomplish the same thing. The prop saver will allow the prop to detach in the event of an unexpected meeting with a solid object, though. So do you remove the prop-saver piece to attach the cone? Does the long shaft extend into the plane? What are you attaching it to? In this configuration, yes the shaft would extend into the plane. You can actually push the shaft more forward if you so choose. There should be a set screw or two that lock it in place. Loosen those and you can lightly tap it forward. 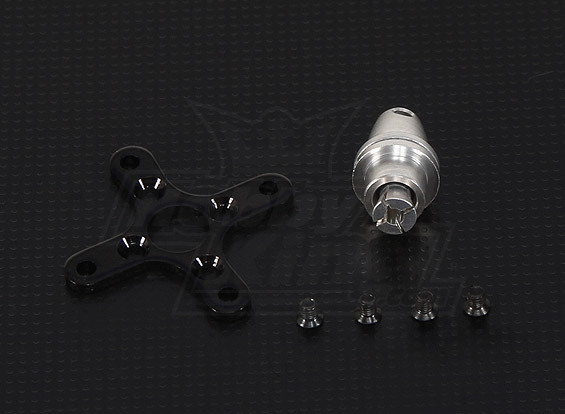 May not be necessary, but you may need more shaft for the prop hub. I'm building a foam F22. Fingers crossed that it will work. I'd stick with the prop saver unless you are putting landing gear on it. Belly landings are hard on props. So, I just tried this - removing the set screws and tapping the shaft forward, and it wouldn't move, and now the motor won't turn under power. New motor, just broke it attempting this. Are you SURE the shaft is supposed to move forward in the motor?